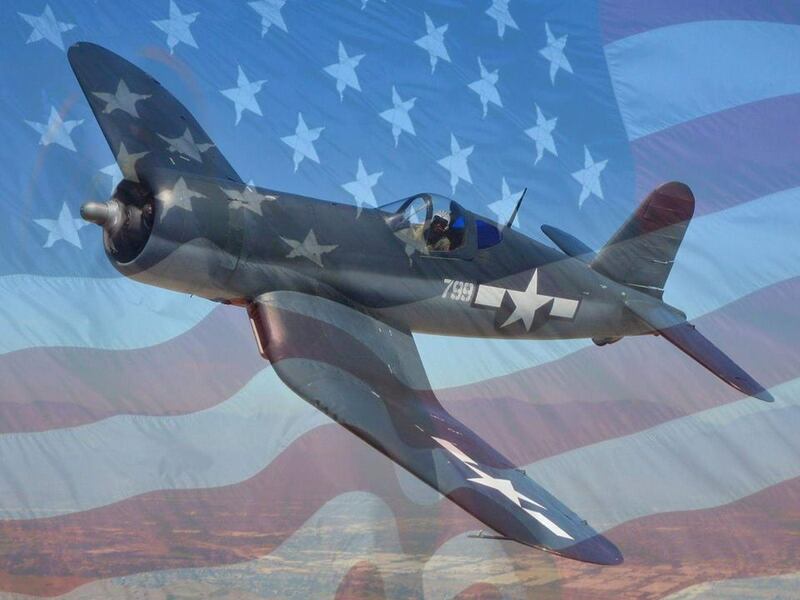 Welcome to the Flymall Wheels & Wings July 2018 newsletter. Lots to talk about this month. If you missed one of our newsletters click here for the newsletter section of the Flymall. You can also use the search box in our newsletter section to search by word or topic for something we covered. Coming next month: Historic photos of street cars and forgotten airfields from Harry’s hometown of Baltimore, Maryland. Also, a robot vacuum from 1959. And more. This month: Did someone actually fly before the Wright Bros? The first belly tank racer. The day John met Paul. A jet powered Waco. The history of the “Big 3” car manufacturers. Evel knievel jump records broke, and more. 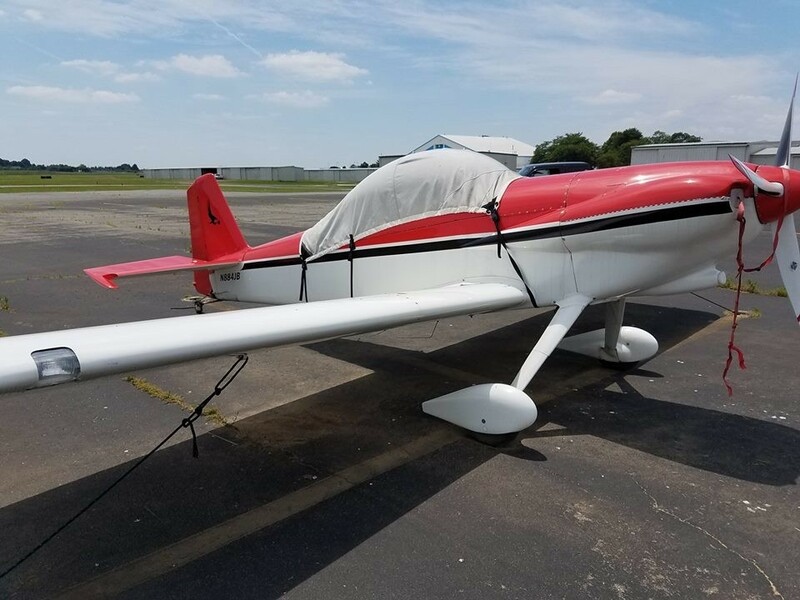 We have a nice Vans RV-4 for sale. This will not last very log. It is a nice plane with low hours on the airframe and engine. We also have a vintage rickshaw / pedicab for sale. Click here for more info. 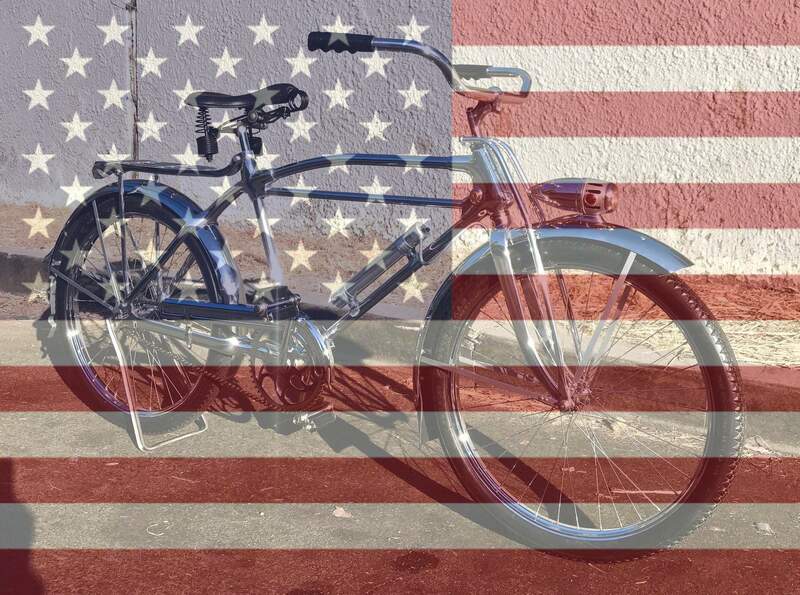 Earlier this month we celebrated July 4th (4th of July) wheels & wings style. 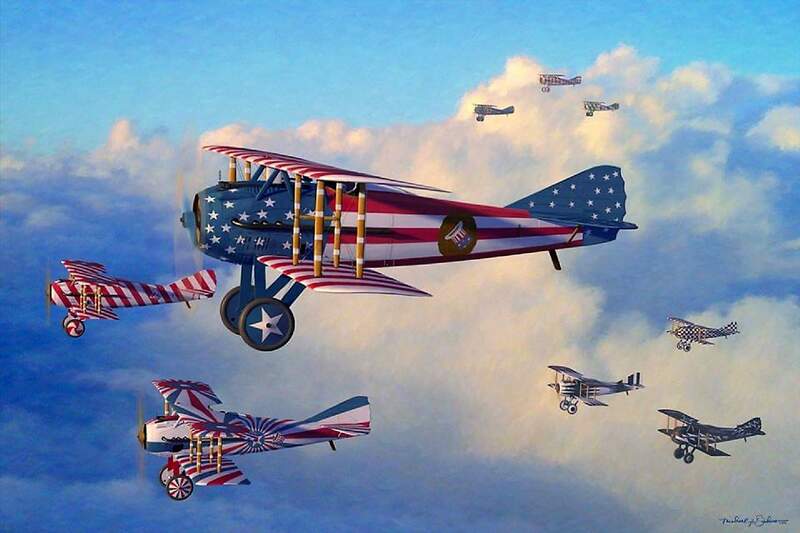 Enjoy our Independence Day wheels & wings pictures. 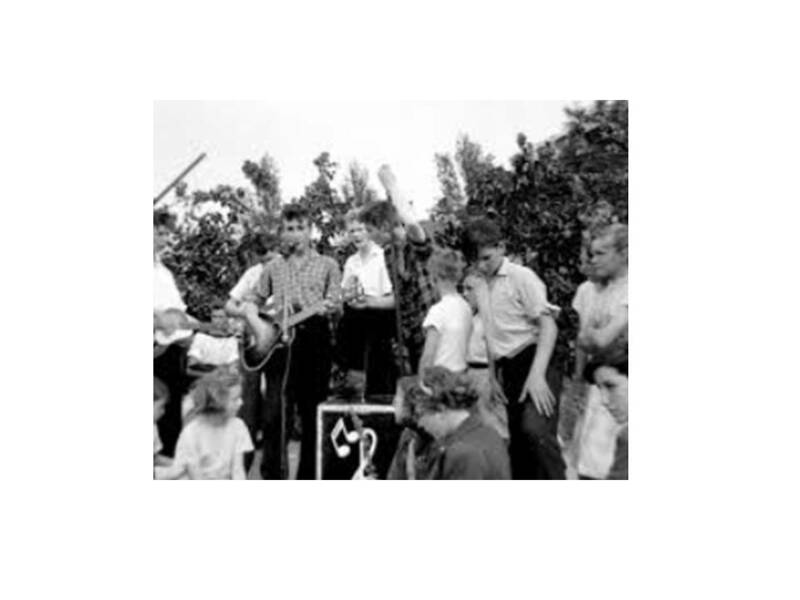 Achievements & Special Recognition: July 6 1957 was the day John Lennon met Paul McCartney for the first time. And the rest is history. Pictured below is John Lennon on the stage that day in 1957. We’re big Beatles fans at the Flymall. If you are interested in The Beatles history, visit our events calendar and select the Beatles category to see what happened on that day in Beatle history. Also this month. 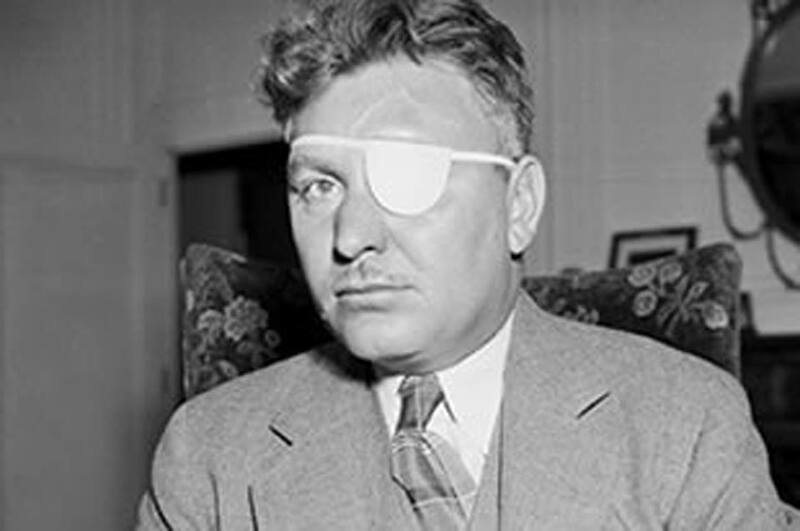 1933 – 1st solo flight round the world (Wiley Post) arrived back at Floyd Bennett Field. Fifty thousand people greeted him on his return on July 22 after 7 days, 18 hours, 49 minutes. Gustave Albin Whitehead – how many of our aviator readers know this name? Hint, he claims to have done something before the Wright Bros. He claimed to have made several flights in a powered aircraft in 1901 and 1902. The Wright Bros did not succeed until 1903. Click here for more reading. 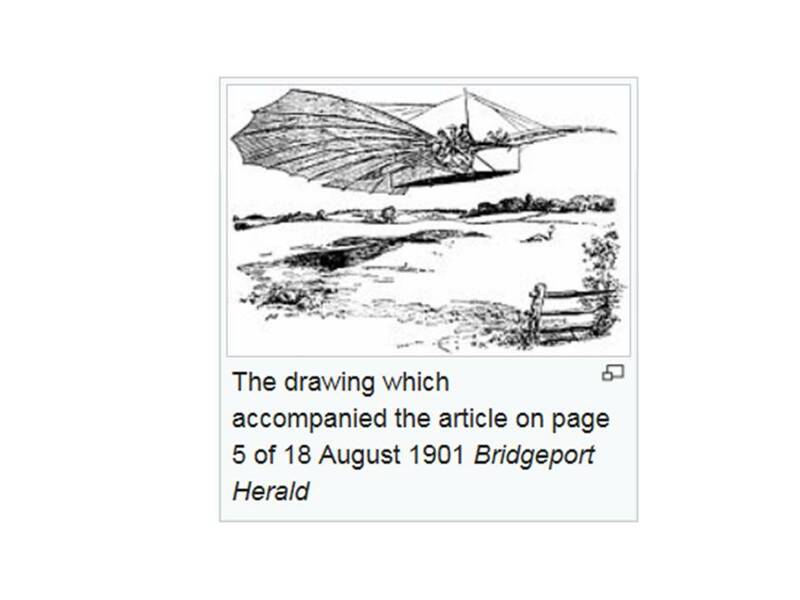 A drawing of his aircraft is pictured below. As always with images in our newsletter, you can click on the image for a larger view. In a July 3 1901 letter to Wilbur from Octave Chanute, Chanute encouraged Wilbur to look into engines made by Whitehead for their own aircraft. 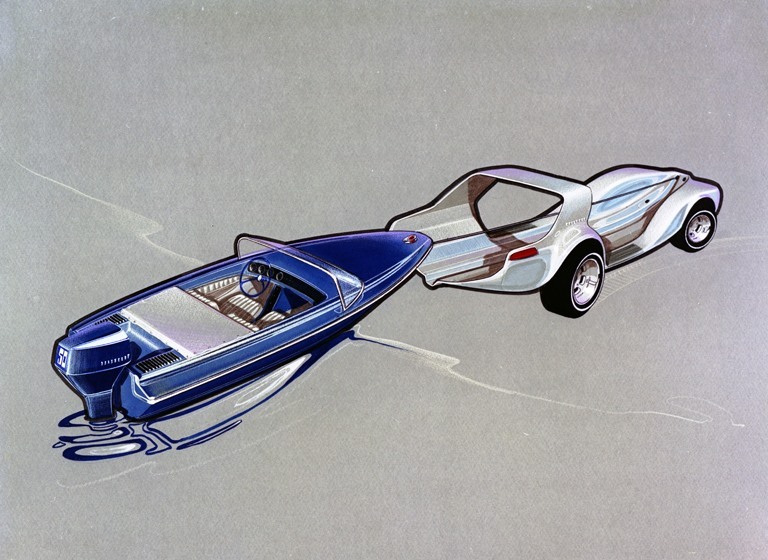 While on the topic of firsts, how many of our automotive enthusiast know the name Bill Burke? He built the first belly tank race car. He used a drop tank from a P-51 Mustang and turned it into a race car. Click here for an interesting article on him. 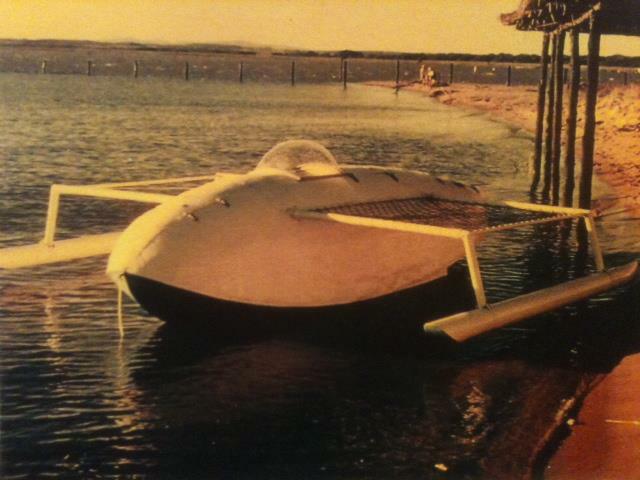 Very similar to a belly tank racer, here is a small boat made from a wing pontoon/float from a Sunderland Flying Boat. 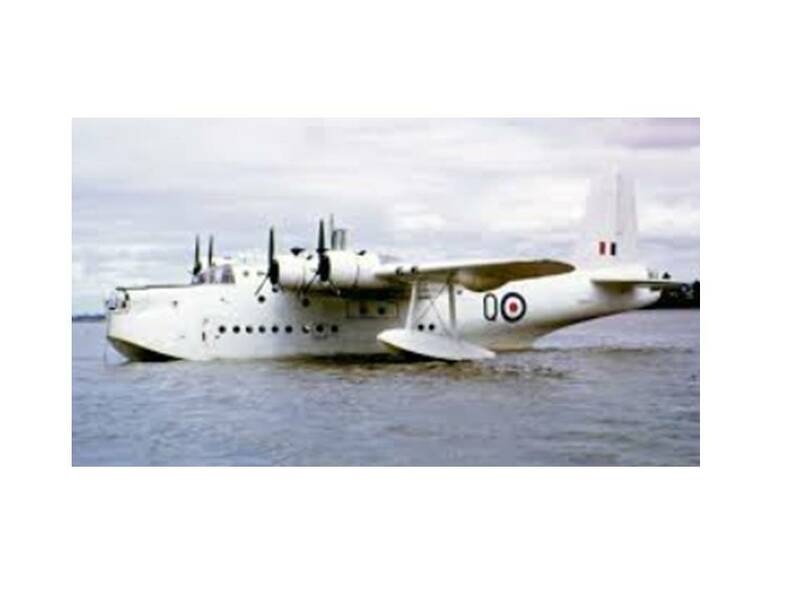 Pictured here is a Sunderland Flying Boat and a picture of the boat made from a wing pontoon. AirVenture 2018, also known as Oshkosh. The greatest airshow in the world. In years past Harry was lucky enough to work at the show and to have also flown some business jets there to be on display. 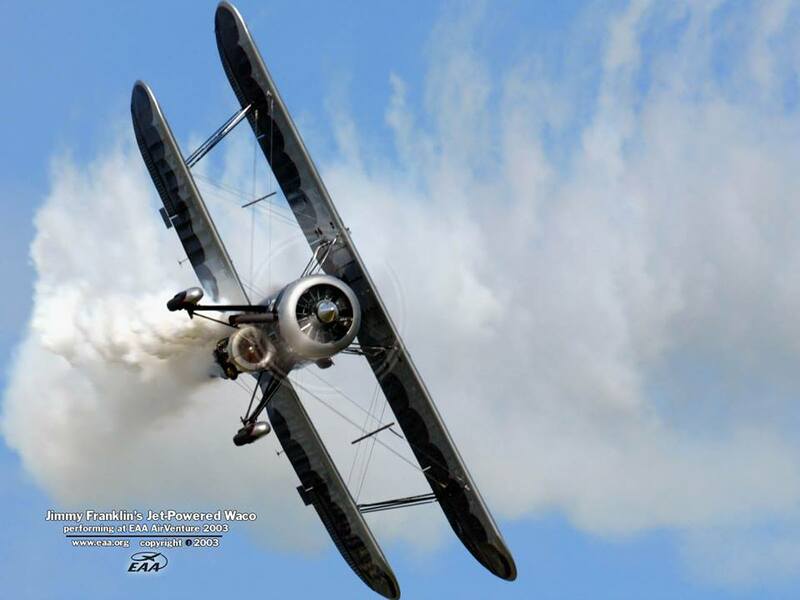 For more aviation visit our events calendar and you can also check out the Day Tripper section of the Flymall. Sadly each year before/during AirVenture there are numerous plane crashes on the way to the show and during the show. A Facebook friend of Harry’s was killed July 20th when his de Havilland DH-112 Venom crashed while practicing a routine for the airshow. Click here for the full story. And a C-47 crashed in Texas on takeoff. The plane was headed to AirVenture. The plane was destroyed. Warning, there are some 4 letter words in the video below. In 1996 Jimmy Franklin got to talking with long time friend and fellow airshow performer Les Shockley, creator of the “Shock Wave” jet trucks, about an idea that had been in his mind for almost 20 years. Jimmy wanted to put a jet engine under the belly of the Waco along with the 450 horse power Pratt & Whitney radial prop engine. But when he started asking engineers about doing this, he kept getting responses like “Jimmy, I wouldn’t do that if I were you”. Well, he did. Harry & Pat were lucky enough to see this aircraft fly at AirVenture. In the end, nothing would deter Jimmy from his vision of a jet powered Biplane, and once the project was completed, the only problem that remained was the jet exhaust kept burning a hole in the asphalt. With both engines turning full power, the Jet Waco would put out over 4500 pounds of thrust at over 2000 horsepower. With Jimmy at the controls, this looney airplane could take off in less then 50 feet, pull vertical and accelerate with a climb rate of over 10,000 feet per minute. Jimmy debuted the Jet Waco on June 18, 1999 at the Deke Slaton Airshow in LaCross, WI, with his son Kyle as the world’s first jet wingwalker. Car/Motorcycle Show News: We have 100s of local and national car shows listed in our events calendar. You can also visit the Day Tripper section of the Flymall for more interesting things to do. Attendance has increased at the Laytonsville Cruise In, some nights we have had as many as 40 vehicles show up. 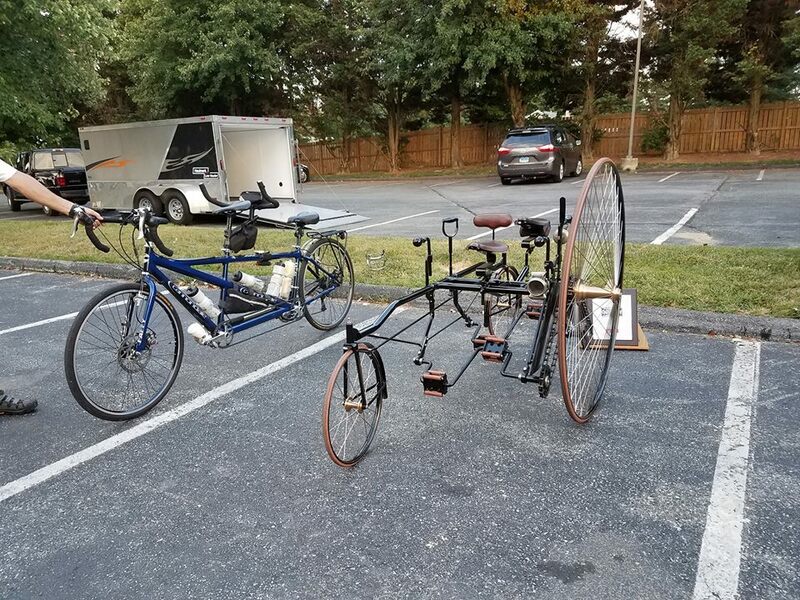 Here is a picture of Harry’s 1886 Coventry Rotary Tandem bicycle and a 2009 tandem bicycle at the cruise in. Evel Knievel is still in the news – Famed stunt performer Travis Pastrana has recently broken a few of Knievel’s jump records. Earlier in July we celebrated Collector Car Appreciation Day. 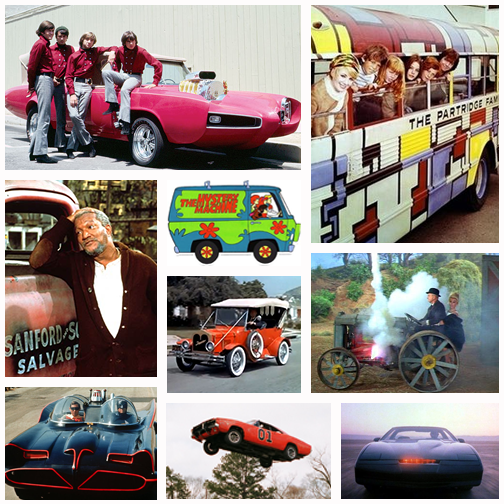 To celebrate this day, we ask what TV vehicle would you like in your collection? Put your answers in the comments below. And now for a history lesson on the “Big 3” car manufacturers in the US. Here is an article (short version – look for the long version in an upcoming newsletter) that Harry started writing back in the mid to late 1970s when he worked for a Chevrolet dealer. 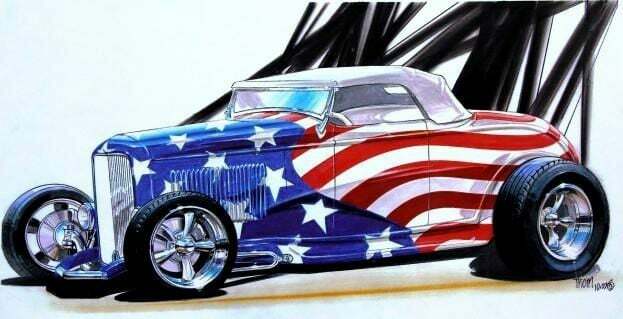 He was motivated to finish it after watching the mini series on the History Channel – The Cars That Made America. So this story is/was about 40 years in the making! Its about the history of the “Big 3” automobile manufacturers. Look for a more detailed version of this in a newsletter later this fall/winter. In 1886 Karl Benz was credited with creating the first automobile. Seven years later the first American car was created. In the early 1900s some cars cost about $7,000.00 USD, equal to $100,000.00 in todays dollar. 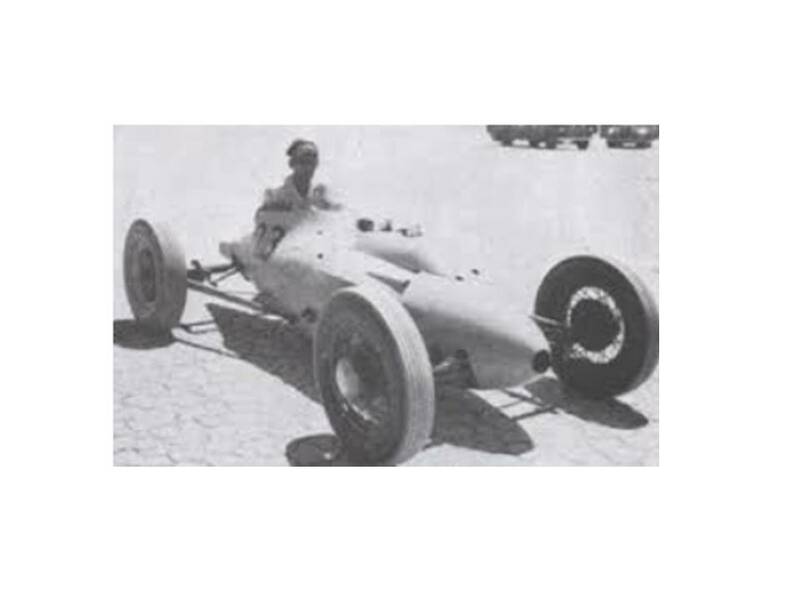 During the early 1900s car manufacturers would engage in racing to show the capability and durability of their cars. During this time there were about 500 manufacturers building automobiles in the United States. In his late 30s, Henry Ford had 2 failed companies before starting the Ford Motor Company. Henry Ford saw racing as a way to draw attention to his cars. Ford raced the famous racer Alexander Wimp (see note below at *). Wimp had the best car and he was the best driver at the time Ford raced him. Ford won the race even though Wimp had 3 times the horsepower. Ford’s car was more reliable. Investors came to Ford after the race. The second failed company that Henry Ford formed was the Henry Ford Company. And Henry M. Leland worked there as a consultant. Henry Ford actually left this company and it was renamed the Cadillac Automobile Company. William Durant steps in to the picture. William Durant wanted to get in on the success of the automotive industry. He took a different route. He started buying manufactures like Buick, Oldsmobile, and Cadillac. His new company was called General Motors. Durant also purchases Oakland which would later become Pontiac. Henry Ford soon teamed up with the Dodge Brothers, John and Horace. The Dodge Brothers got their start in the bicycle business. When Ford approached the Dodge Brothers, they already had a good relationship with Oldsmobile. The Dodge brothers ended their business deal with Oldsmobile to join Ford. Ransom E. Olds founded the Olds Motor Vehicle Company. Ransom Olds eventually left his company. He went on to form the R.E. Olds Motor Car Company. Its name was quickly changed to REO Motor Car Company to avoid a lawsuit from the Olds Motor Works. Random Olds is the only person to have had two car companies named after him: Oldsmobile and REO. Ford’s big success was the Model T. After seeing the success of the Model T, Durant tries to purchase Ford. Just think, Ford could have been part of General Motors. Durant eventually gets fired from General Motors. At one time Durant owned 30 companies. In 1890 Durant hires Charles Nash as an upholstery stuffer. In 1910 Durant would make Charles Nash head of General Motors. Nash then hires Walter Chrysler. Chrysler was working for American Locomotive building engines for trains. Chrysler becomes Chief of Buick Motor Company. Chrysler was also put in charge of turning General Motors around. Meantime Durant is trying to regain control of General Motors. In 1916, Nash bought the Thomas B. Jeffery Company, makers of the popular Rambler automobile, and renamed it Nash Motors. Durant eventually meets Louis Chevrolet and they team up to form Chevrolet. Durant would end up buying out Louis Chevrolet. Durant ends up buying enough stock in General Motors to have a controlling interest in the company. He merges General Motors and Chevrolet. Durant soon becomes head of General Motors again. Around this time Walter Chrysler leaves GM to form Chrysler Motors. 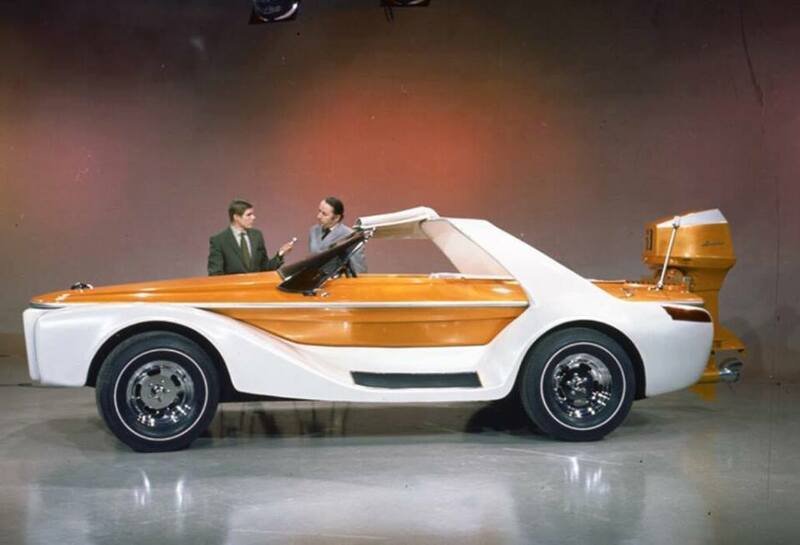 Chrysler buys Maxell Motors (whose founder worked for Oldsmobile) and redesigns their car. When both of the Dodge Brothers die, Chrysler purchases Dodge and this is how Dodge became part of Chrysler. After Ford wins the patent law suit over George Selden, the Dodge Brothers decide that they want to start their own automobile business. So the ‘Big 3″ actually started as the “Big 2” with Ford and General Motors. And if Durant would have been able to purchase Ford, it would have been the “Big 1”. * There isn’t any information online regarding Alexander Wimp. This was taken from the mini series seen on the History Channel. Barn Finds/Hangar Finds: Not really a barn find/hangar find. 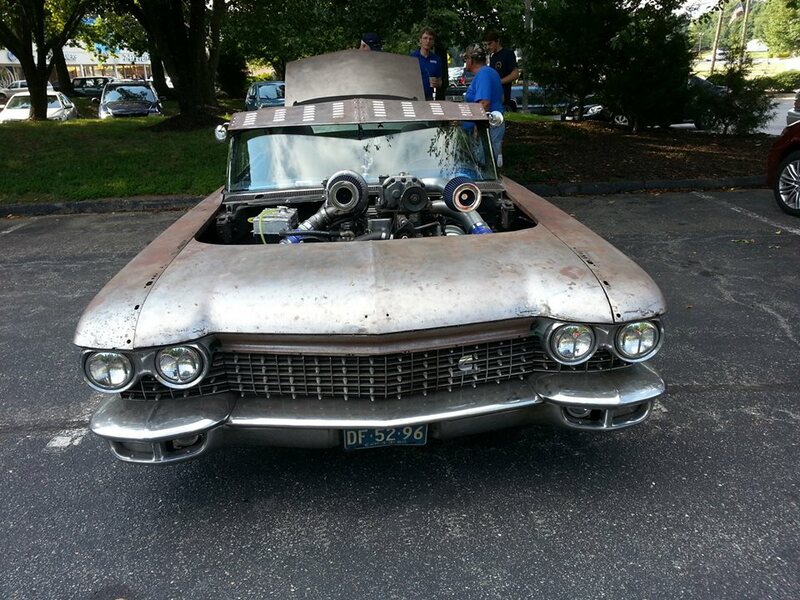 Here is a very cool 1960 Cadillac that showed up at Harry’s Laytonsville Cruise In several years ago. Very cool engine build, a Cummins diesel that is supercharged as well as turbocharged. See Harry’s original Facebook post below. You can visit the Tech Tip section of the Flymall for useful information on restoring or rebuilding your barn find. If you want an appraisal on your barn find, visit our appraisal page for information on the appraisals we offer. CFI Notes: Visit Harry’s lesson plan section of the Flymall for more detailed lesson and CFI notes. Next month we’ll have a story about one of Pat’s students (Uma) that is working on her Private Pilot Certificate. On her first solo cross country she encountered some un-forecast thunderstorms and rain. You’ll get to hear in her own words how she dealt with the situation and we’ll have pictures of the radar from that day. Weather in the news: On July 6 2018 a massive storm rolled in to Ocean City, Maryland from the Atlantic. Spectacular pictures were posted on Facebook. Click here for a few of them. Sadly this month, there was a Duck Boat accident in Branson Missouri due to a thunderstorm encounter and numerous people lost their lives. Three Wheel Association (TWA): Some of the collection from the TWA museum will be at a few local judged shows next month. Visit our appearance calendar to checkout where and when. Let us know if you plan to attend. Harry has a vintage rickshaw / pedicab for sale. Click here for more info. 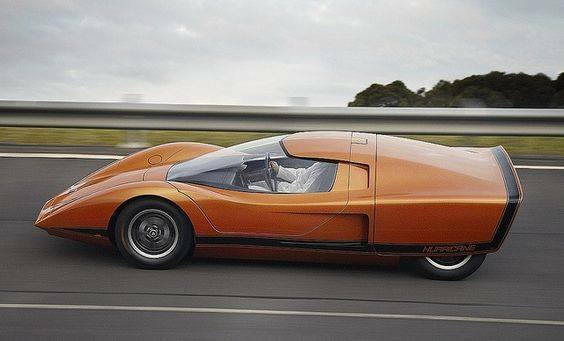 Here is a very interesting 3 wheeler that has been in the news a lot lately. It is called the Switchblade. 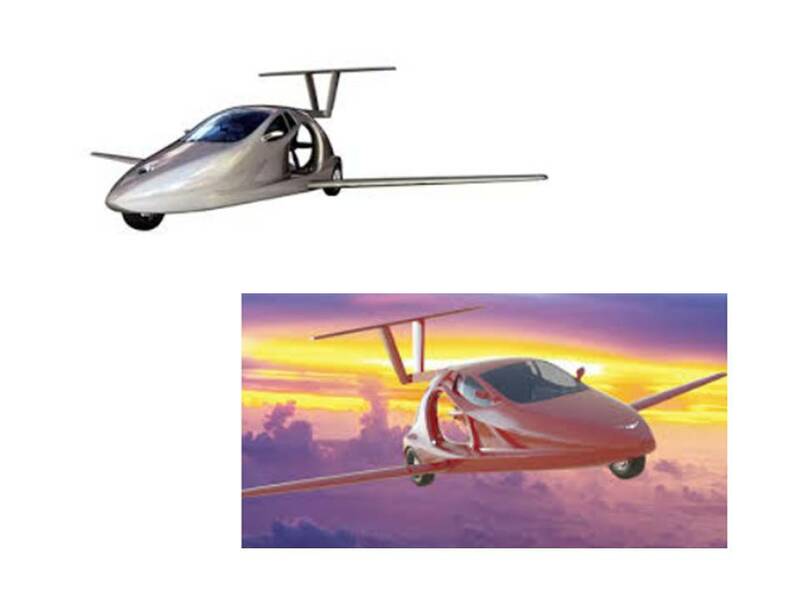 It is actually a flying car (motorcycle). Harry has expressed interest to the company owner/founder in becoming a dealer to sell the Switchblade as well as a training center. Several years ago Harry interviewed the founder of the company for an article. Click here to read the article by Harry Kraemer. Harry has been published in numerous publications, click here to see his published material. The Switchblade would be a very cool 3 wheeler to drive to the Laytonsville Cruise In and then go flying in it afterwards. 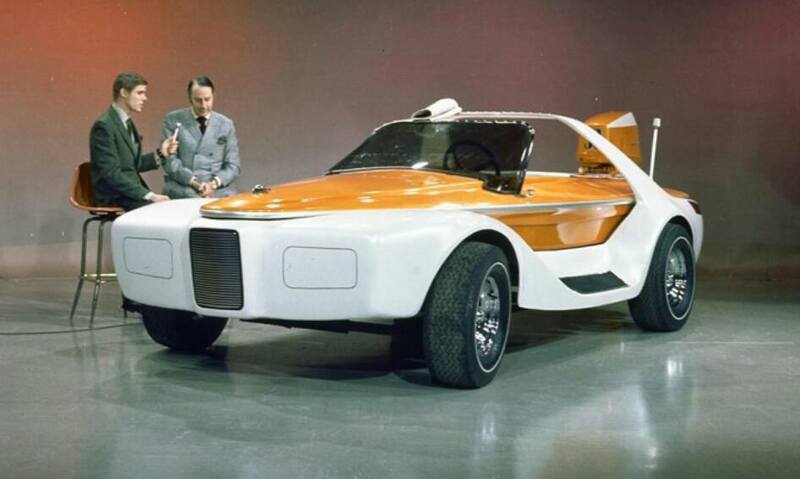 For more information visit Harry’s Flying Car section of his Flymall Wheels & Wings site. 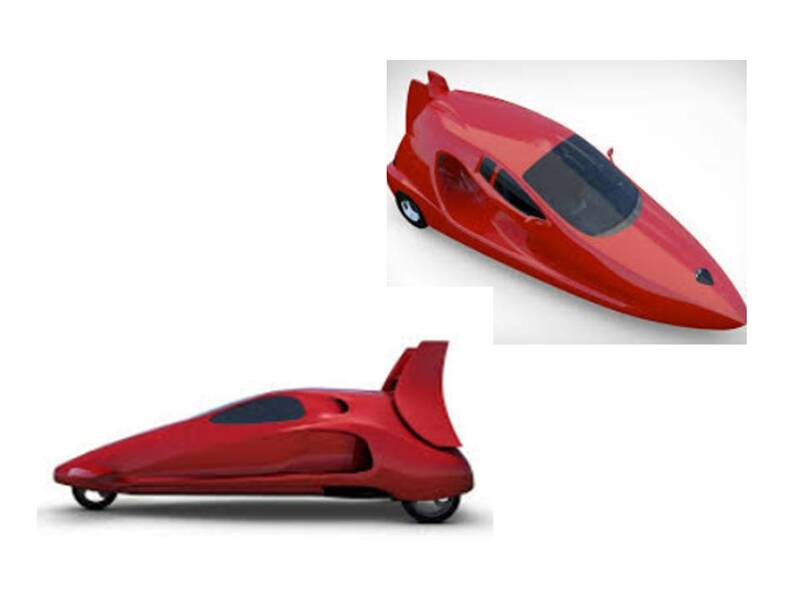 Prototypes: Some miscellaneous prototypes this month with very aerodynamic styling. Here is an aircraft/aviation prototype for this month. Technically you would need a pilots license to operate this. An FAA Inspector said it would be – Rotorcraft Category… Kite Hydro Gyrocopter class. What do you think? Animals in the headlines: This month we’re featuring a service dog that threw himself in harms way to save his blind owner. We close this newsletter with these words of wisdom: Remember that winners do what losers don’t want to do. Comments Off on Flymall Wheels & Wings July 2018 Newsletter - Share this on Facebook or Twitter.